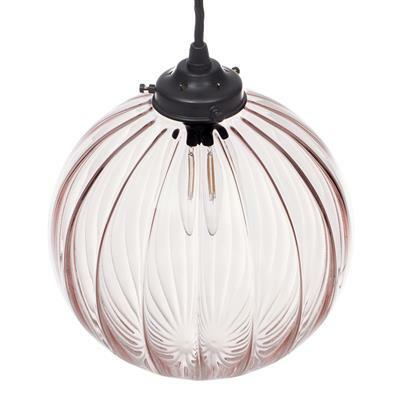 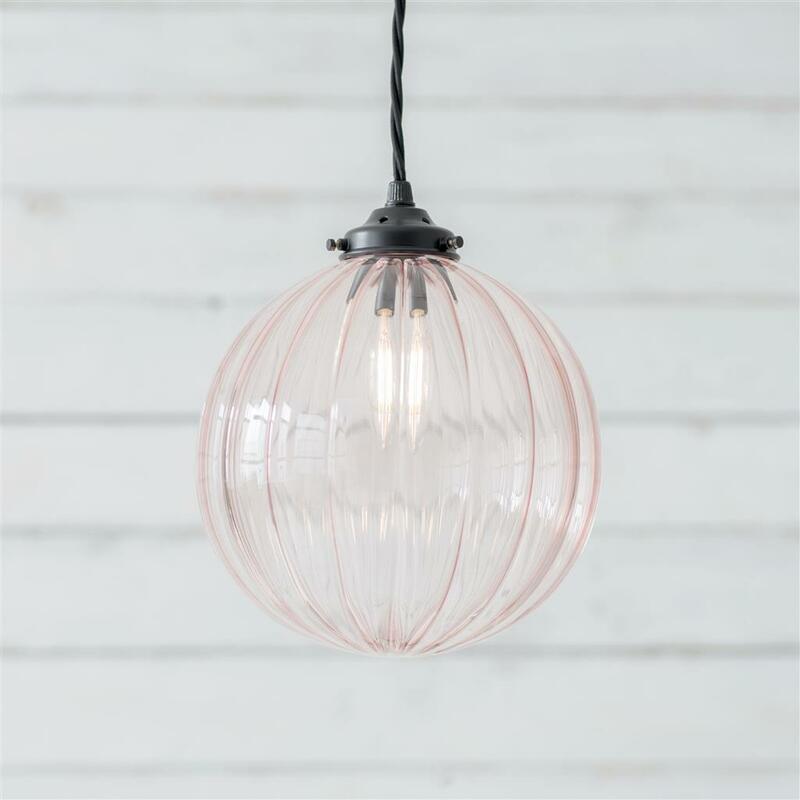 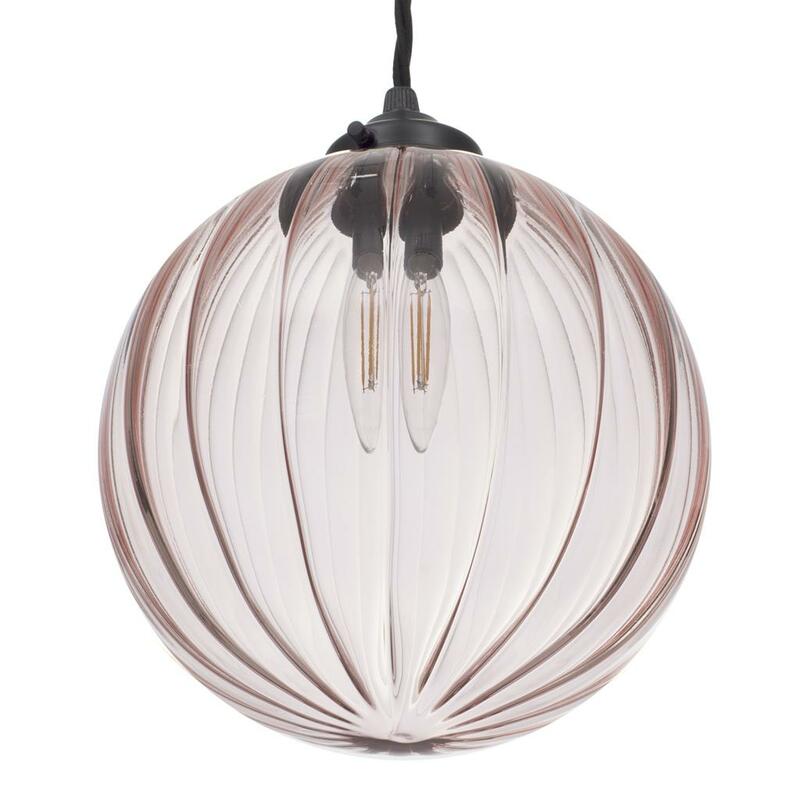 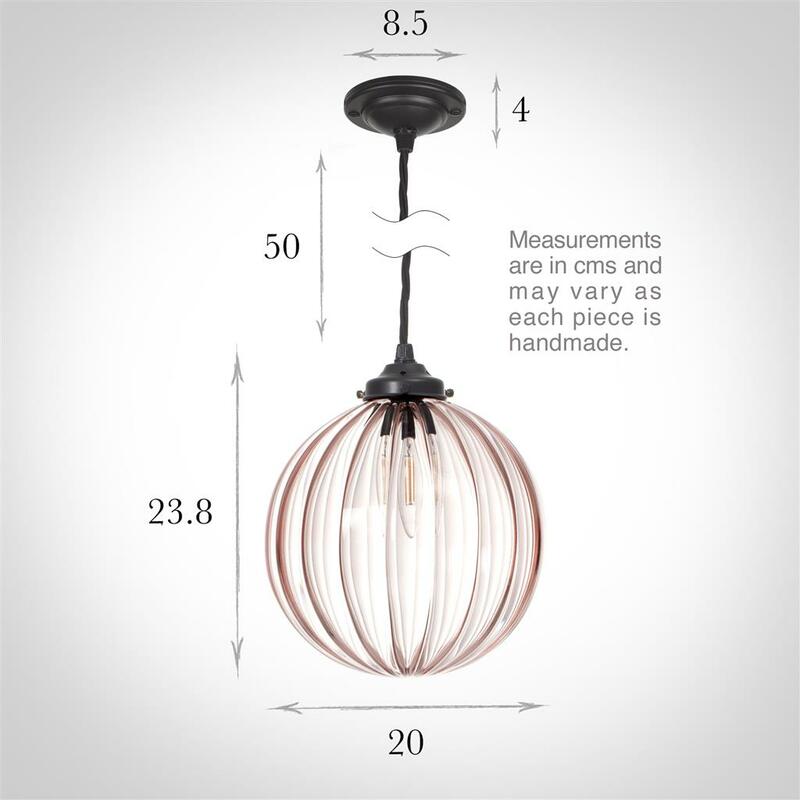 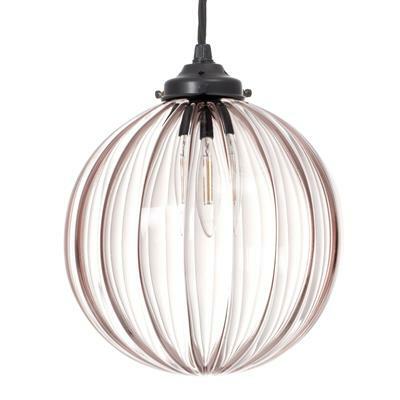 We've taken our striking, handmade fluted glass Fulbourn pendant light and delicately coloured the individually hand made spherical glass shade to create this Dusky Pink version. We hope you'll agree with us - we think it is absolutely gorgeous! 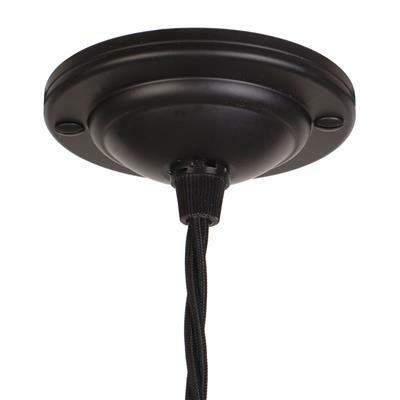 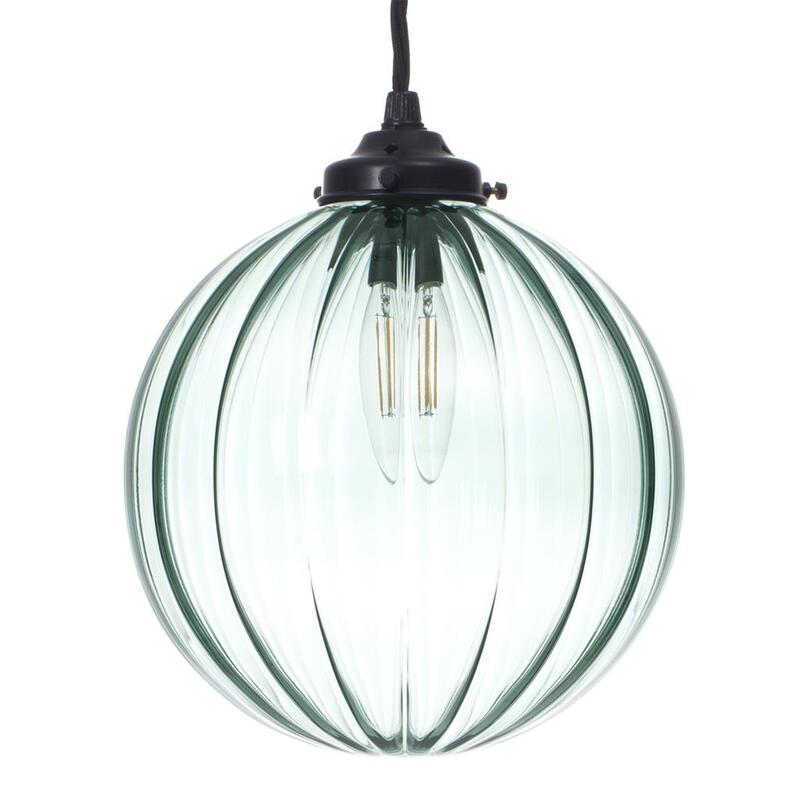 The subtle hue of the fluted glass is beautifully offset by the matt black ceiling fitting. 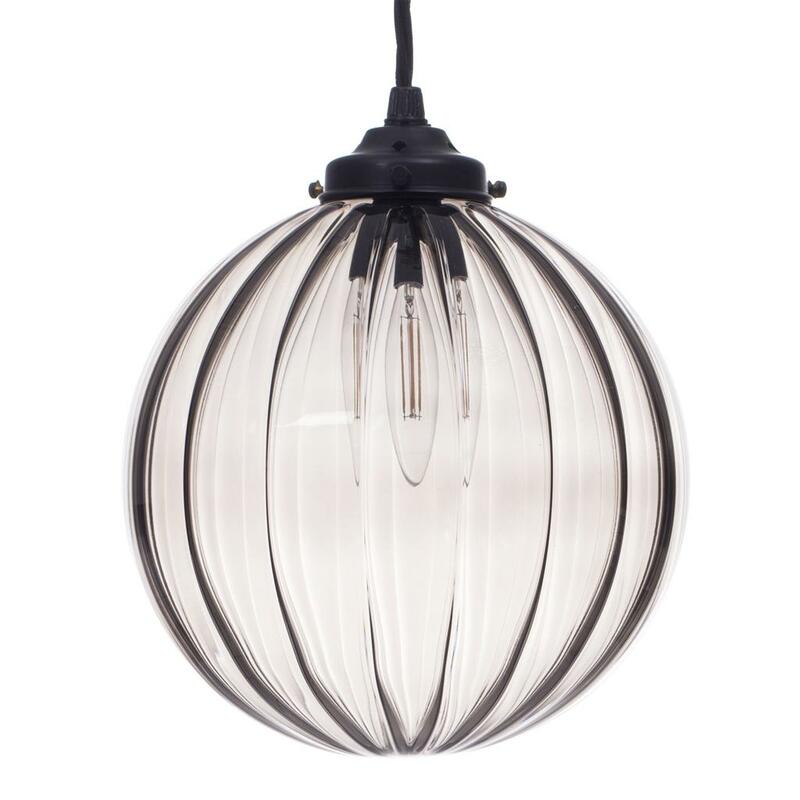 This beautiful pendant would look lovely in a hallway, landing or dining room, or anywhere it could catch and reflect the light.